Subsurface Drip Irrigation (SDI) is the most advanced irrigation method. 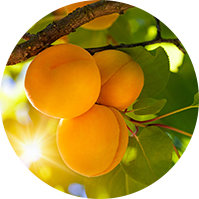 It supplies water and fertilizers directly to the plant’s root zone, accurately and in keeping with the plant needs. SDI keeps the soil surface dry and reduces water evaporation from the soil, thus saving water and improving fertilizer uptake. The dry soil leads to a significant reduction in weed development and plant diseases. SDI Increases the dripline’s lifetime and protects it from mechanical and environmental damage. The SDI system can be used with effluent water in agriculture and landscaping since it prevents transmission of contaminants and pathogens from the water to the crop and the environment. The dripper spacing along the dripline and between the driplines are designed according to the soil type and the crop, in order to supply uniform soil wetting for the crop. In one-year shallow SDI the driplines are installed at a depth of 10cm or less before plant sowing or planting. At the end of the growing season, the thick-walled driplines are collected for reuse, while the thin-walled driplines are removed for disposal either during or after the harvest. 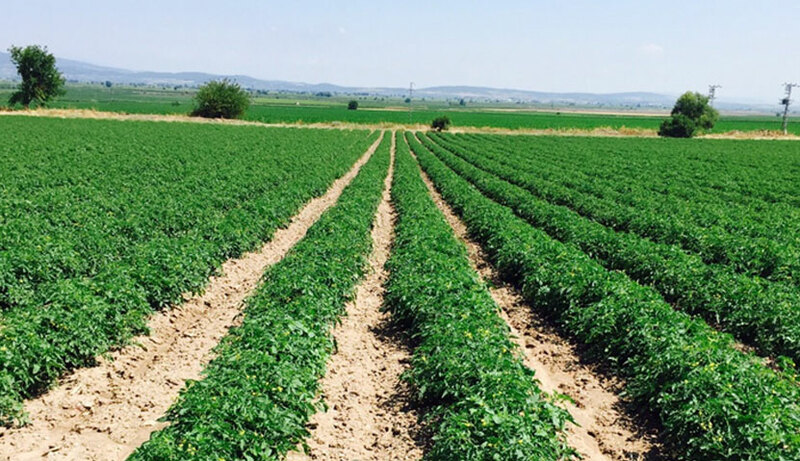 In perennial SDI for row crops and vegetables the driplines are installed at a depth of 20-50 cm, according to the crop and the cultivation method. With the help of innovative agro-mechanical technology, the driplines are installed at the required depth and spacing with a precise marking of the dripline location, on the ground or through GPS. 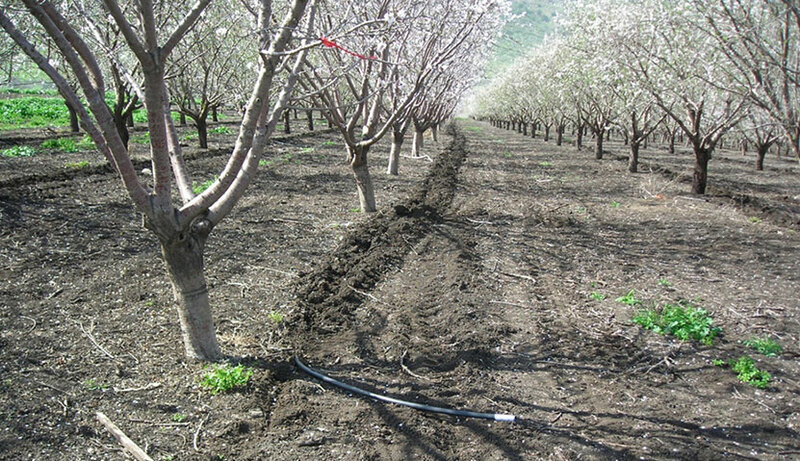 In this way the dripline position can be identified easily in the following years and mechanical damages to the irrigation equipment can be avoided. In perennial SDI for alfalfa, orchards and sugarcane the driplines are installed at the required depth and spacing according to the soil type and the crop water demands, without the need for location marking. SDI is the most advanced irrigation method today. However, it cannot be successfully installed without the relevant know-how and experience in the areas of design, installation and maintenance. Metzer has extensive experience and unique products which position the company as the leading supplier of SDI systems in Israel and around the world. The concern about dripper clogging is the major reason why SDI, despite its excellent benefits, has not become the most popular irrigation method today. Clogging in above ground driplines is usually caused by a combination of different factors in the water, such as particulate matter (physical clogging), precipitation of dissolved matter (chemical clogging), or biofilm development in both the dripline and the emitters (biological clogging). In SDI systems there are two additional clogging causes: intrusion of roots and suction of soil or dirt particles into the dripper during the intervals between the irrigation cycles. Metzer has long-term experience and unique drip irrigation products which protect drippers from clogging in both above ground and SDI applications. The dripper design has a major effect on its sensitivity to clogging, in particular the size of the inlet filter, the cross section area of the water passages, and the water flow turbulence and velocity. Equipped with the largest inlet filter area, wide water passages and turbulent flow in the labyrinth, the Metzer drippers can deal successfully with this challenge. The problem of root intrusion in SDI is usually controlled with a periodical injection of herbicide into the water. Metzer SDI drippers use the RootGuard® (RG) technology. The herbicide is inserted into the dripper composition preventing root development and subsequent intrusion into the dripper. In addition, Metzer developed the ASSIF anti-siphon dripper with RG technology. The anti-siphon mechanism of the ASSIF prevents suction of water and soil particles into the dripper and the RG technology protects the dripper from root intrusion. 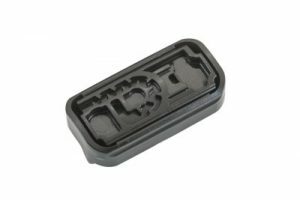 The above drippers have been found to be exceptionally resistant to clogging in SDI systems, even with low quality water such as effluent.